Following the addition of the ability to run games without installing in the Google Play store, another useful innovation has appeared. It will be appreciated by those users who first want to access new games and applications that are at an early stage of launch, or merely to content with regional restrictions. 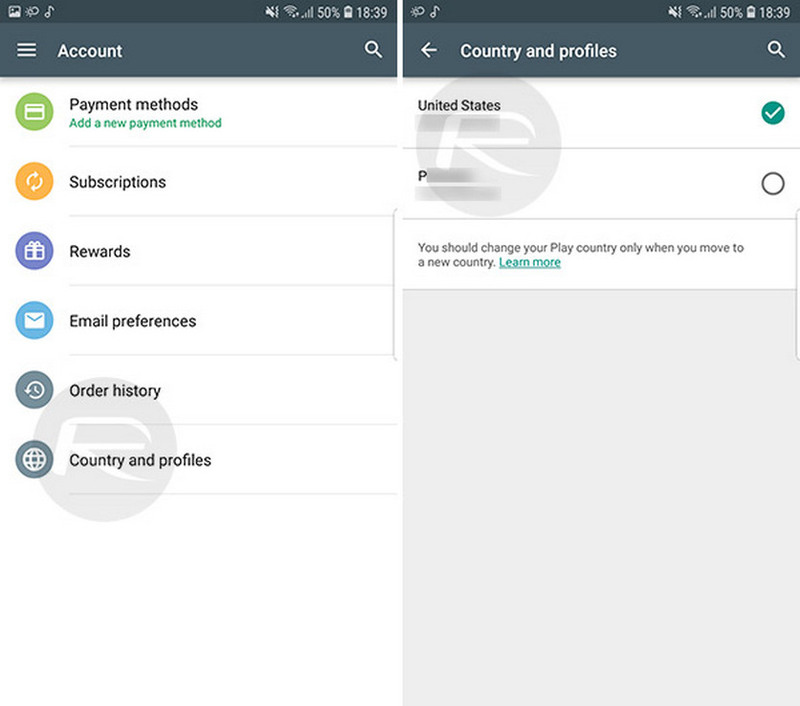 The new Country and Profiles feature allows you to quickly switch between regions on Google Play and access the content presented in each country. The option can be used only by those who made a purchase using the method of payment that is relevant for another region. In the side menu, enter the “Account” section. Click on “Country and profiles” and select the desired region.